Every Tuesday and Thursday (12p–1p), from May through October, 2019, Harmonic Laboratory and the City of Eugene Cultural Services brings Artistic Encounters to downtown Eugene, OR. Artistic Encounters are unique artistic experiences that bring a sense of unexpected wonder and whimsy to locations throughout downtown. 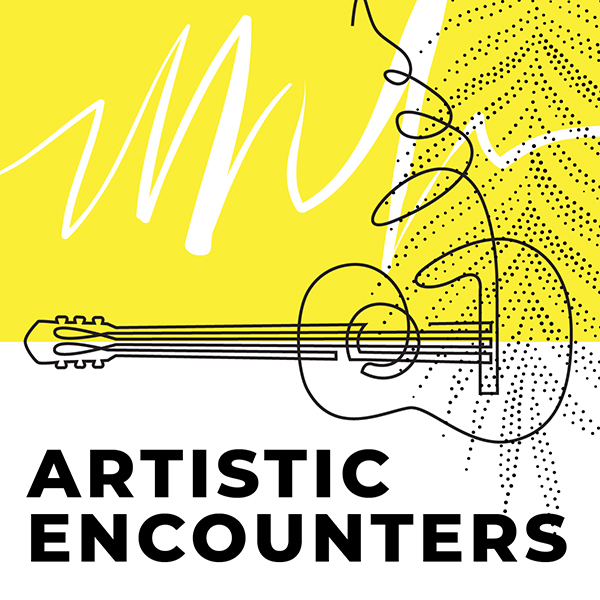 In keeping with Harmonic Laboratory’s vision of creative collaboration, Artistic Encounters will feature artists from all disciplines to create experiences that merge and highlight multiple fields in interesting ways and that showcase the diverse artistic community we have here in Eugene, OR. See our Facebook page (https://www.facebook.com/HarmonicLaboratory/) for events as they happen. Don't worry. We hate spam too! You'll receive approximately four emails per year. Join our mailing list to stay informed about upcoming events and projects.